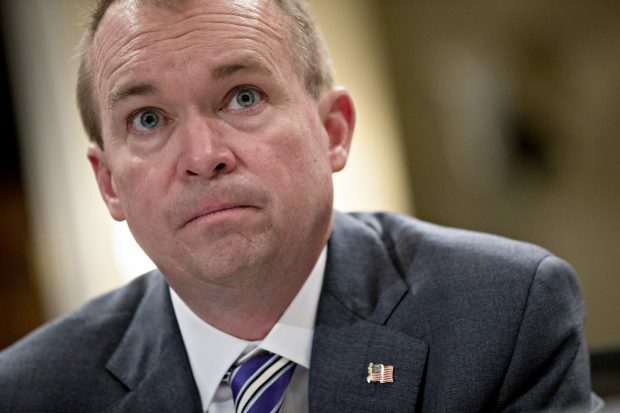 What Is Mick Mulvaney Thinking? A traffic jam on the Capital Beltway isn’t the only gridlock facing Washingtonians. Maybe Mick Mulvaney needs a vacation. After all, he’s got two full-time jobs – directing the Office of Management and Budget and dismantling … oops … I mean running the CFPB.